Dutton Books for Young Readers, 9780525426448, 320pp. 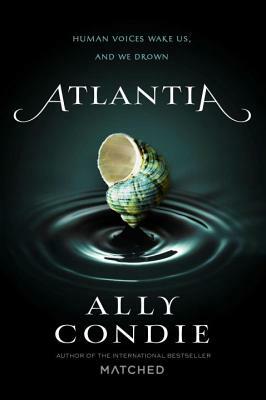 Ally Condie is the author of the critically acclaimed Matched trilogy, a #1 New York Times and international bestseller. The series has been published in more than 30 languages.